UBA Team is tremendously happy to announce a new happy couple. Aliona and David fell in love at first sight, at the first meeting. What a coincidence! They felt so comfortable with each other. However, the relationship is a hard daily job which requires a lot of efforts and patience. After 15 minutes, at the meeting, the consultant who accompanied them decided that he was unnecessary in their love atmosphere. 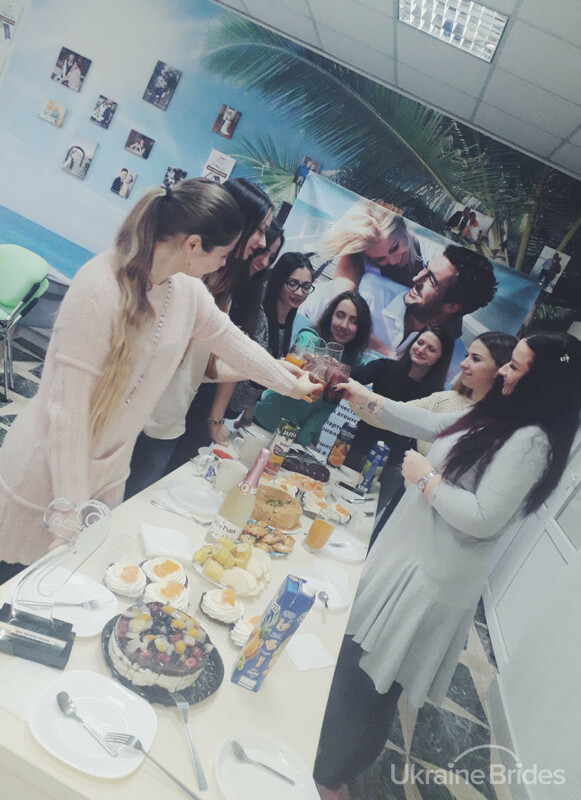 Aliona immediately in the same evening expressed words of gratitude and happiness that fate brought them together. Moreover, despite the large distance, the difference in time, they are so identical, they feel each other at a glance, David is very warm and anxiously caring for Aliona. However, a couple, a day later in Kiev, they went to meet Alina’s children and mother, the children were delighted with David, spoke English, and most importantly, they wished them happiness, because what could be more important than their mother’s smile and full of love eyes. It was tremendously difficult for Aliona to let David go back to the USA. Nevertheless, the couple is preparing all the documents for moving to America. More relevant, David will soon take Alena and her children to America. What a fantastic couple. You may watch the video of their love story and also wish them all the best. We believe 2019 brings more amazing happy stories. More relevant, check our blog for more useful advice and wonderful articles that may make your relationship easier. 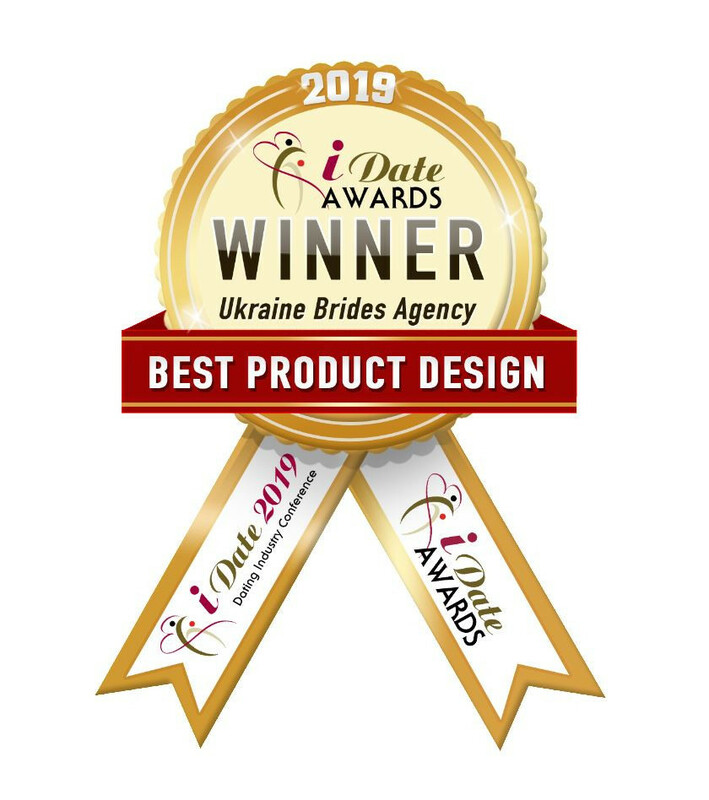 We are very pleased to announce that Ukraine Brides has won the award for Best Product at the 2019 iDate Executive Awards ceremony in Miami. This is the 4th year running that we have been nominated as a finalist and the second time we have been awarded as winner. This is a reflection of our commitment to excellence and promoting a genuine and exceptional service to our members. Our team is very proud of the award and are justified in celebrating the success and follows on from our recent New Year celebration where we reflected on a wonderful 2018 which saw many new and unique initiatives introduced and the greatest success over all of our key performance indicators versus any prior year. We thank the iDate Internet Dating Executive for continuing to recognise our commitment and performance in the Ukraine dating space and we gratefully accept the award. We look forward to meeting the iDate Executive again at the upcoming iDate Conference in Kiev in May. 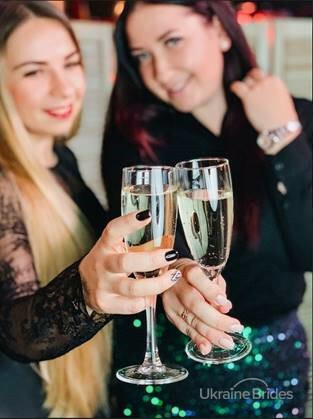 Having migrated our site to a new cloud-based server last week, we have a much greater capacity to handle the increased growth that Ukraine Brides enjoys and positions us for a continuation of the unique services that we offer our members. 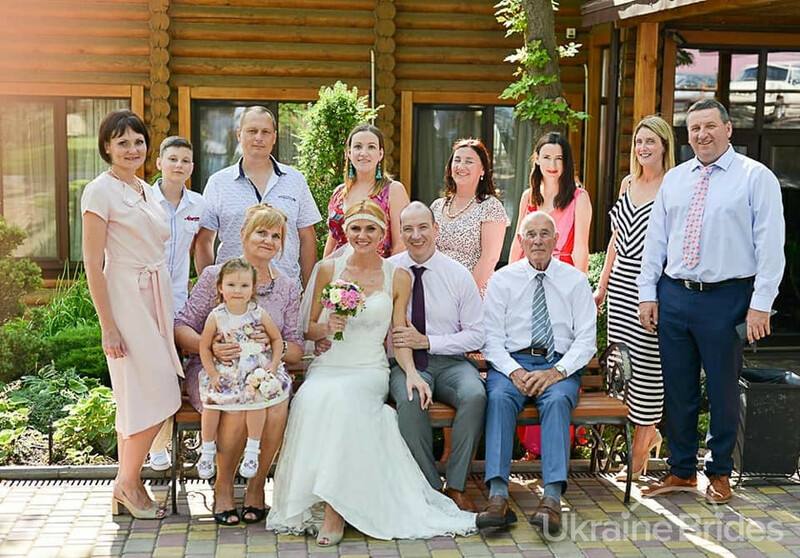 The Ukraine Brides Team New Year celebration followed an unbelievably successful year for us. 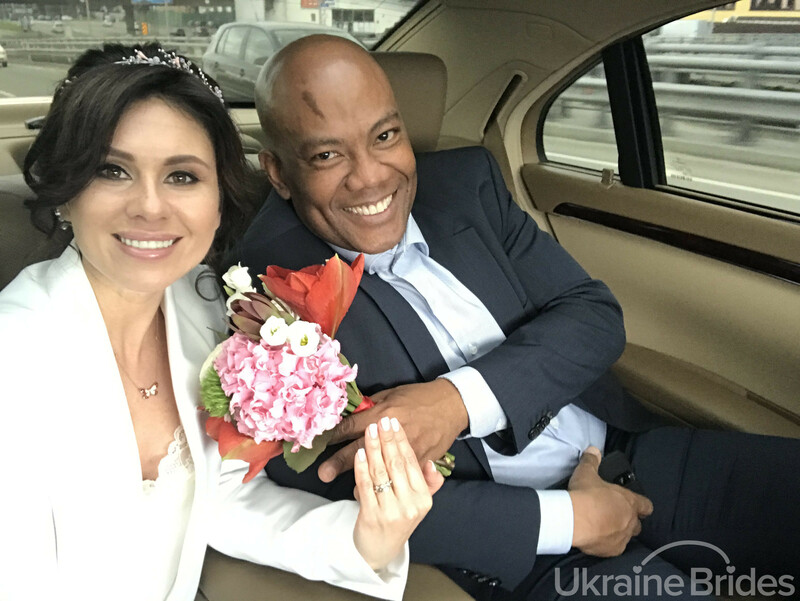 Juliya, Victoria and all the team had many milestones to celebrate including 184 tours by members to Ukraine using our services, 8 marriages and 17 new couples (that we have been advised). Our new Anywhere, Anytime, Any Device Video Chat System was launched in January and this is truly unique. You can video chat with your lady at anytime – and you can even toggle between text chat and video chat without ending the session. This has proven to be hugely beneficial in all the new relationships that have developed this year. Read all of the testimonials and all the members say that video chat is a must. The launch of the free weekly speed dating event was the major initiative launched that is unique among the market. This is proving more popular each week and follows the introduction of the monthly VIP status for members, allowing free 5 minute video chats for 30 days with all ladies, which is renewed each time the member maintains his VIP status. The addition of the Simply Travel business to the brand saw our office better able to provide full travel services to our members, with 24 hour support and assistance. Members who have used our services have experienced a smooth and enjoyable trip, which makes the objective of forming a relationship with your special lady that much easier. Founder Keith Gordon and COO, Juliya Movchan attended the major dating conference The Future of the International Dating Market in Kiev in October, where Keith was a guest presenter. For us, the positive feedback that we receive, the friendships we make and especially the love we create makes for a happy team. If you are visiting Ukraine, call in and see us – you are welcome. Experience our hospitality for yourself. Here’s to 2019 and even greater times! Here we come into 2019 with great news and a new happy couple. 2018 brought us the greatest achievements and results so that January cheers us up as well. And it is just the beginning. Please, congratulate us with our new lovely couple of James and Svetlana. She could not speak English a year ago and she used the interpreter’s help at the beginning. Then she attended English courses and private lessons. She practices English daily for her man. Svetlana has improved her knowledge, can converse with James. Their relationship started about a year ago with nice letters and then video chats. Communication is the key and the bridge between people whilst they are on the distance! There is more than 10,000 km between Pasadena and Melitopol but that is not the obstacle for real feelings at all! James visited Ukraine 5 times. Svetlana introduced James to her family and friends. He said that it was an unforgettable experience for him with tasty food, arm-wrestling, pranks, dances and lots of fun. 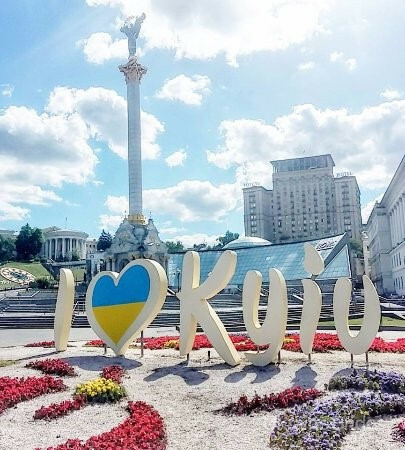 He fell in love with Svetlana and Ukraine! Now the couple is waiting for Svetlana’s K1 visa and documents for her son to travel to America. We wish love for this beautiful couple, happiness and long years together! May Lord bless this beautiful couple with love, happiness and long years together of life together. For the recent updates and latest news follow our blog and take a look at our recent useful articles! Beautiful and amazing December is full of surprises. A bird brought us a new story about a fantastic lovely couple of Andrew and Irina. We first started chatting on October 22nd, 2017. First with letters then video chats. When we started communication I realized that Irina was a charming and funny lady. As we communicated more I got to know what she had done, I knew she was a competent and capable woman at work and a kind-hearted caring woman at home. I wanted to meet her in person. 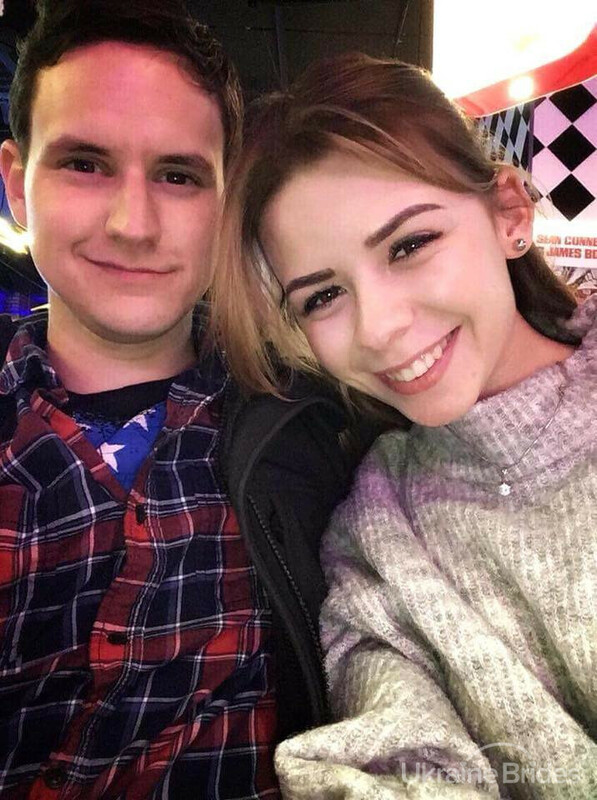 We met on December 14th, 2017 in Kiev at the restaurant. However, I was a little bit late but she was not upset and greeted me with a big smile. I liked her brown eyes and friendly smile. We had a marvelous evening together and decided to meet again. Our meeting proved my thoughts that she was a fantastic lady. Nex year in late January I returned to Kiev to meet Irina again. Irina was very kind and met me at the airport. It was so nice to hold her hand again. On my second trip, we went to Kryvyi Rih where I met Irina’s family. They were so kind to me. I see how loving and caring Irina was with her niece and nephew and I thought I she could be a wonderful mother. By the end of this trip, I was deeply in love with Irina and thought if she came to Northern Ireland and liked it, my home and family would be happy us to get married soon. Nevertheless, At the start of March, we met in Krakow. There we rented an apartment and enjoyed each other’s company. We cooked together, joked and discussed plans for the future. Irina visited Northern Ireland in May. Her visit brought sunshine. Furthermore, she gave me a lot of fascinating advise towards the house. With the help of the lady of my heart a flame of love settled in my house forever. I fell in love with her once again when she talked to my family. Irina was so cute and intelligent. I decided to ask her to marry me. Fortunately, she agreed and it made me happy! Here is the story of this wonderful couple. We believe it will inspire you to follow the voice in your heart and build a successful relationship. Be happy and believe in a blessing. Blair visited Kiev, Poltava, Zaporozhye, and Nikolaev. He thoroughly enjoyed his trip and his travel was problem free as he used our travel services to support him throughout his trip. Most relevant to our members, Blair recommends that men are serious about their search. He points out it is important, to be honest with your partner about everything; honesty is a priority. A couple should discuss the smallest things and make sure they understand each other. Do not play games if you are looking for a wife. You must remain patient and take time into consideration. Blair said a number of times that chemistry is something that makes your meeting magnificent. You should not rush and consider all the pros and cons. You should go through the process carefully, with meticulous planning. Above all, Blair recommends men to use the service of interpreters when they are going on meetings with the ladies. He thinks interpreters are “brilliant”. Ukraine is totally different from his country he comes from. He likes the Ukraine people and found them all to be very cheerful to him. We thank Blair for his feedback and advice and recommend that all members take note of his comments. We were delighted to see Blair again and look forward to his next visit. He is appreciative of our 24/7 support – he finds us professional. Welcome to the amazing world of the lovely couples of Ukraine Brides Agency. We are extremely excited to share with you our latest news! Please, greet our new happy couple, Timothy and Elena. They are definitely full of the joys of spring right now. 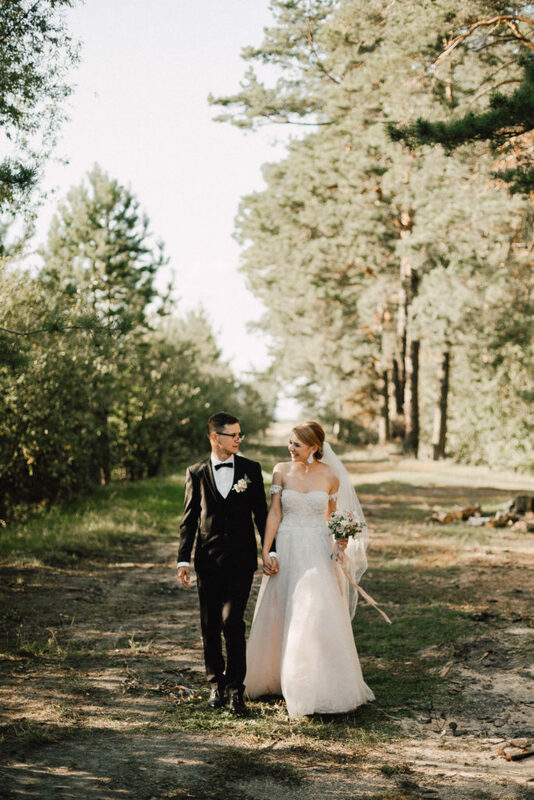 Our agency has helped so many people to find true love and create strong families, every story is special and makes us believe in miracles, but this one is more than unique. It’s about an accidental case which at first seemed to be a real disaster, but turned into true happiness! 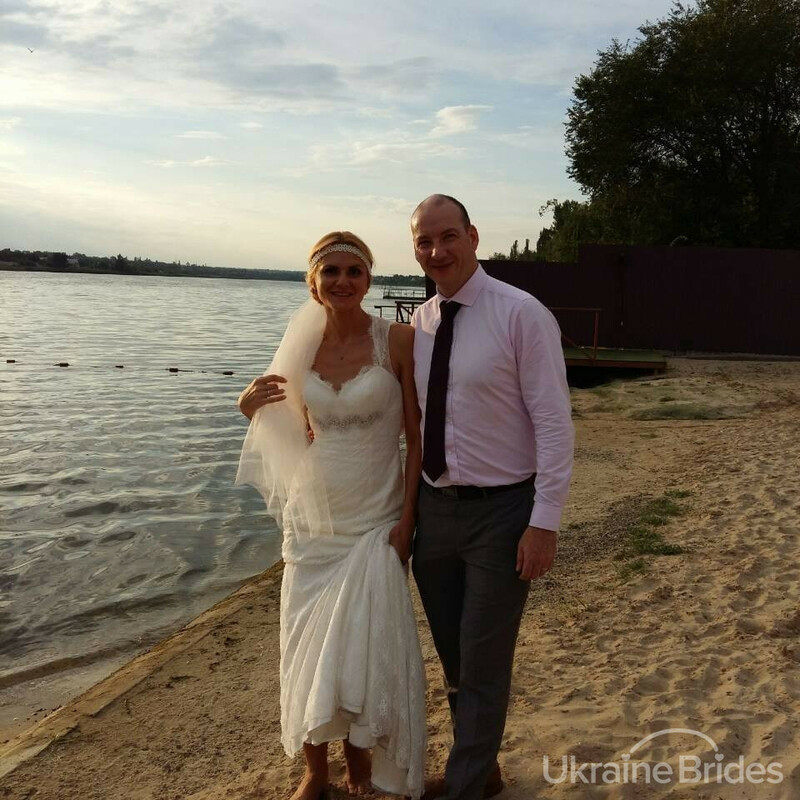 Our client Timothy always felt his bride was somewhere in a beautiful country Ukraine. Elena became his sense of life. She used to be his interpreter here in Ukraine and their communication led to a great friendship. Friendship showed them the very way of trust and belief. Both of them overcame some difficulties in their previous relationships. After a long and difficult year, with both leaning on each other through difficult relationships they both decided to end their destructive affairs and admitted to each other that they had always felt a lot more for each other than they were willing to originally admit. Life is so unpredictable, and while frightening at times, that’s why it’s so beautiful! Finalists at 2019 Dating Awards – Again! 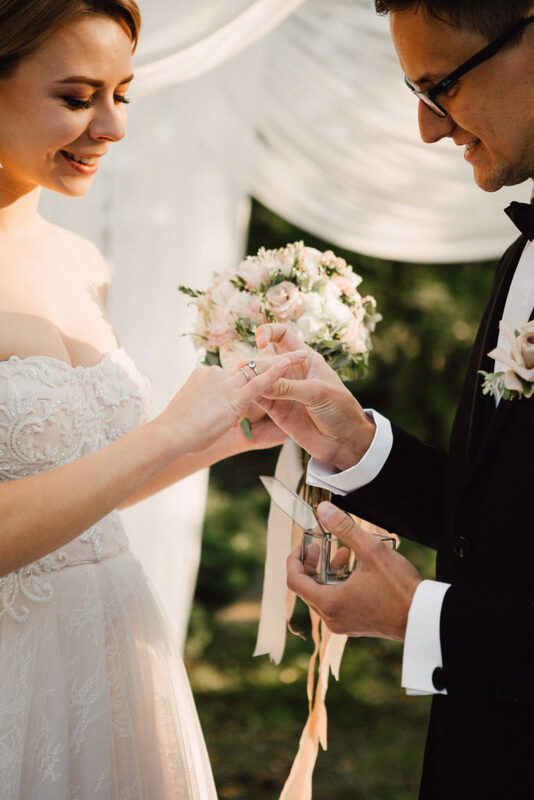 Ukraine Brides Agency has been nominated as finalists at the 2019 iDate Internet Dating Awards to be held in Miami in January 2019. This is the 4th consecutive year that we have been nominated as a finalist, following on from 2016, 2017 and 2018. We were award winners in 2016. We are delighted with this achievement as it reflects our commitment to providing a genuine dating service, coupled with exemplary customer service. We have always put our core values at the forefront of our business fundamentals and to provide the trust and security that our members deserve. 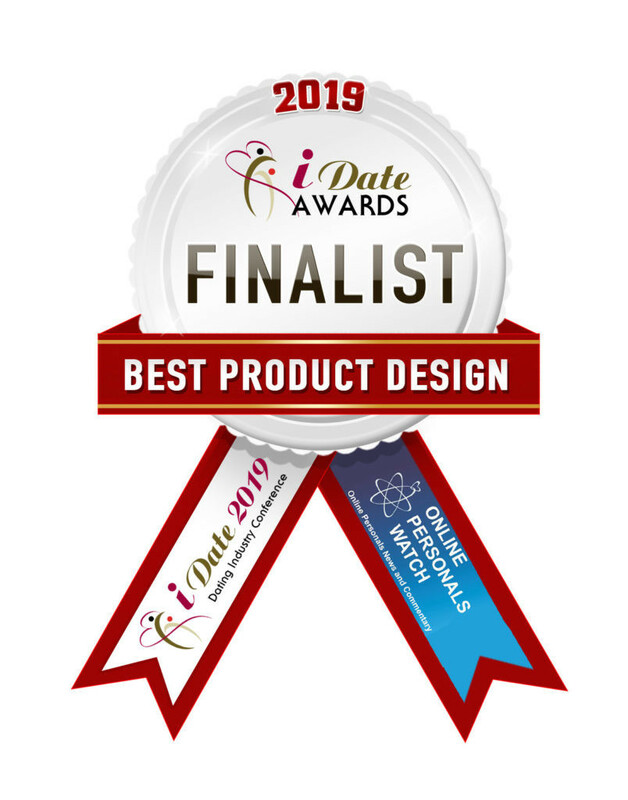 We thank the iDate Executive team for selecting Ukraine Brides Agency as a finalist at the awards and we will continue to provide a safe dating site in appreciation of the faith shown in us by the iDate team. We provide 24 hour, 7 day support for our members and welcome any questions about our service. We have wonderful news for you. Our new happy couple Shardorn and Mariya recently got married. They were working on the development of their relationship hard. Both of them knew that our site is for serious people not to play games. They had a right mindset and were looking for each other. A couple considers video chat to be the most logical way to keep in touch and discuss all the questions they have. Mariya says a video chat helps people to discover the nature of their characters and see the real behavior. They chatted for 2 weeks and Shardorn decided to come over and meet up with his lady Mariya. This is a serious step of a purposeful man who knows what he wants. A real meeting approved all the expectations as the couple was considering all pros and cons about each other whilst having video chats. 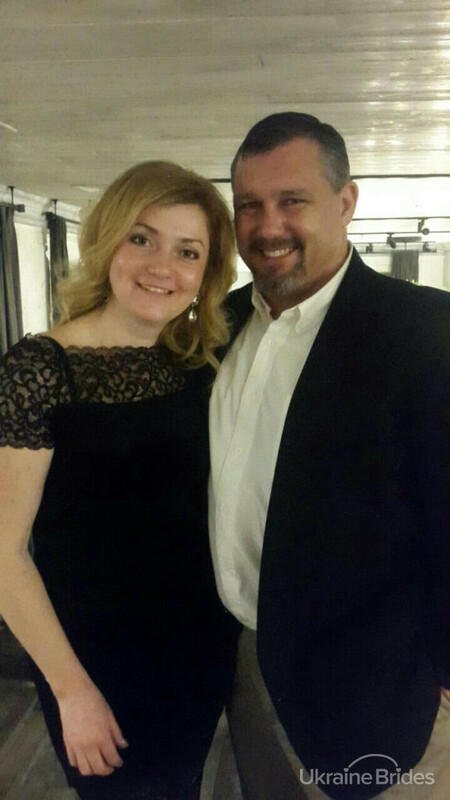 Shardorn is rather thankful to UBA as we provided a real platform for his communication with his wife Mariya. We wish this lovely couple happiness and prosperity in their relationship. Such a beautiful union deserves all the best. They are a great example of purposeful people who did not hesitate but used the time in the best way to complete their life goal. The new chapter in their life was opened and we are sure it will be full of happiness. Welcome to our updates on our blog. The last weekend of September seemed to be an amazing one with a beautiful weather and lovely feedbacks about our website and services. 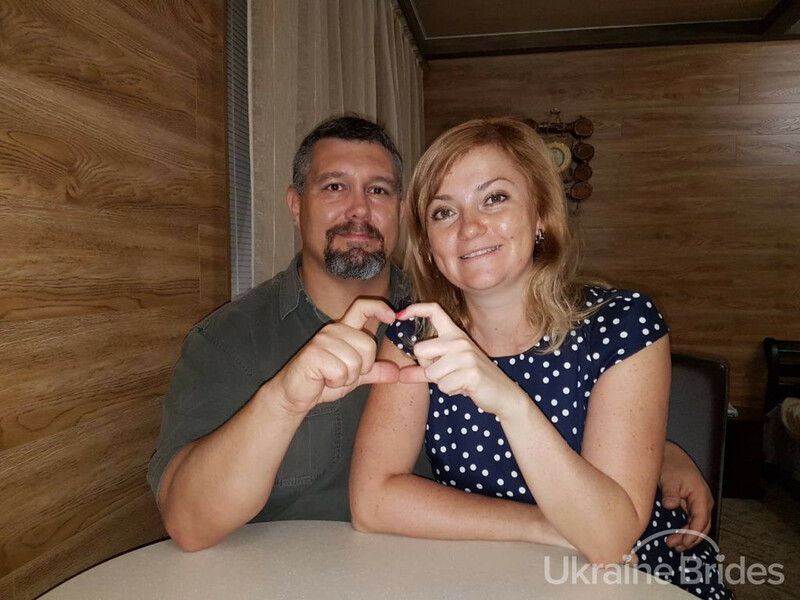 Our client Tim from New Jersey, The USA has visited Ukraine. Tim feels very cosy over here. He is so happy he joined the site. By the way, we were so happy to know that our client was very comfortable with our service, agency, and staff. Tim is happy with our services. He recommends men not to hesitate and contact UBA anytime. We were pleased to talk to Tim on Skype and advise him. The client recommends our services to the men as he finds that to be really genuine. Above all, Tim would like to advise men to go out for a date with ladies. Tim considers one-on-one meeting the best option to learn the real behavior of a lady. He thinks sitting at the table in front of each other gives all the prospect to the light of a possible chemistry. Most relevant, Tim recommends men who use the services of our site to be serious about the age gap. It is rather important to consider it. People with a large age gap are literally from different generations. There is such a big cultural difference. Looking for a woman for marriage – a man has to be careful with everything. Tim ensures you have to be ready to have a plan B. We all have an idea how it should work and how it should be, but then life happens (laughing) and you find out what the reality is. Please, watch the video of Tim’s feedback and accept his all recommendations. We will be happy if you take a look at our blog . Please, read these marvelous articles and take into consideration our vital advice to make your relationship brighter and more trustworthy.